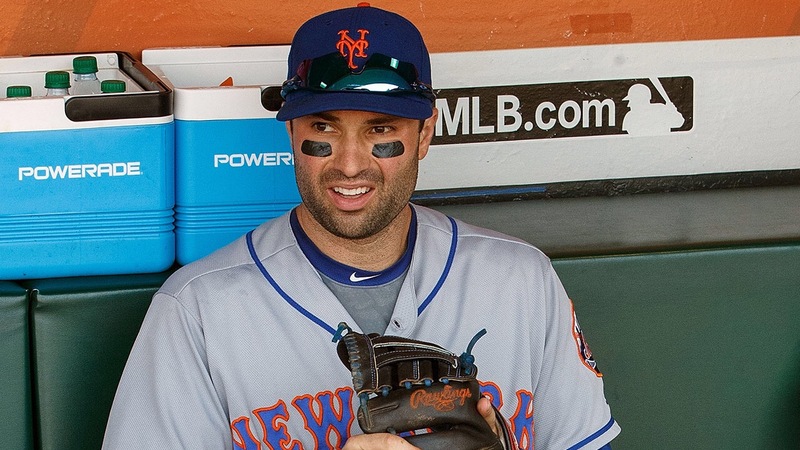 Will the Mets extend Neil Walker? Now there’s no question that Neil Walker will spend his 2017 season auditioning for a 3-4 year contract after accepting the approximate $17M qualifying offer during the off season. In 2016, Walker hit 23 HR’s with 55 RBI’s & a slash line at .282/.347/.476 with a career high .823 OPS. He was also a major upgrade over former Met 2nd baseman Daniel Murphy defensively. However in mid-late August we started to see less of Walker due to some back spasms. Then on September 1st, Terry Collins & the Mets informed the media that Walker would be lost for the season with a herniated disc & Collins went as far as saying that it would be something that he’d imagine would effective his career in the long haul & has back issues in the past in Pittsburgh. So can the Mets afford a long term contract with Walker? Not just financially but can they afford a player with what’s now an extensive injury history. He’s surely not going to be accepting short term deals assuming he stays healthy. Should the Mets look at other options outside of the organization like Twins star 2nd baseman Brian Dozier? Or do the Mets stay within the organization & go with players like TJ Rivera & Wilmer Flores? They even have Gavin Cecchini & Amed Rosario waiting in the wings & are very close to being big league ready if he isn’t already. Rosario is better equipped to be a shortstop however. Throughout Walker’s career, he has a slash line at .273/.339/.436 with a .775 OPS. He has 116 HR’s to go along side with 473 RBI’s as well as playing a very solid 2nd base even though he came up as a 3rd baseman. So do the Mets re-sign Walker or will this be Walker’s final season in Orange & Blue? Previous Braves to acquire Brandon Phillips… Again.